Ripley boasts two beautiful city parks. 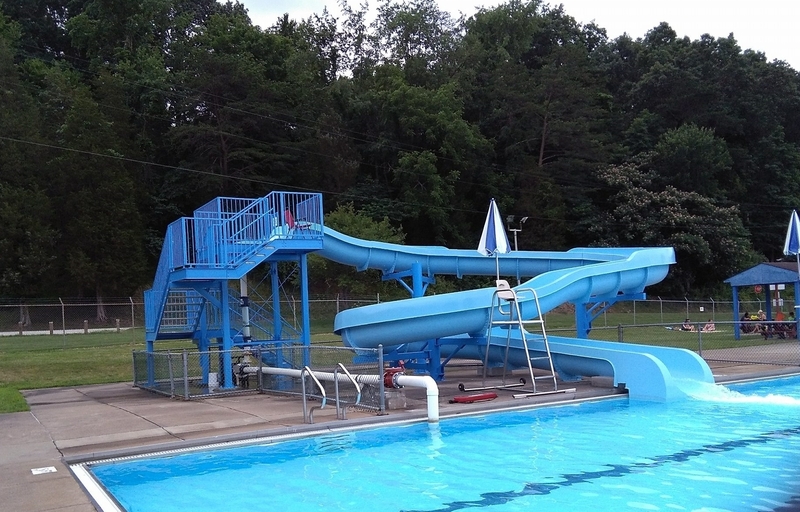 Ripley City Park provides an Olympic size swimming pool and water slide, lighted tennis courts, two picnic shelters with electricity, a baseball field, a basketball court, skateboard park, walking trail, and a large playground. 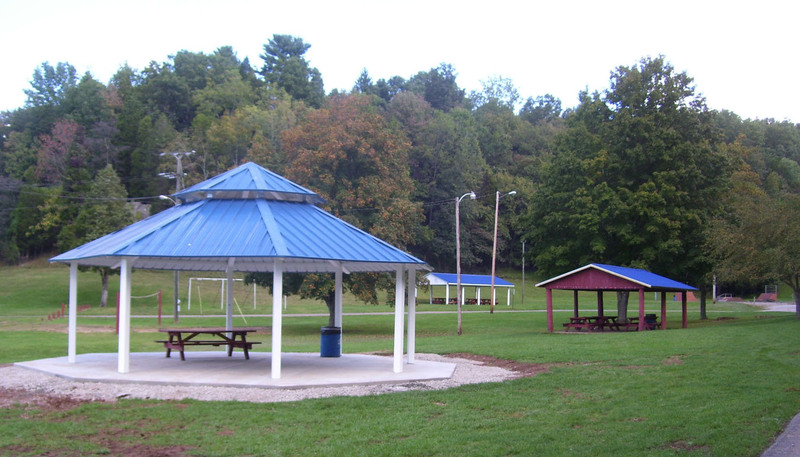 A new large gazebo, excellent for family picnics, has recently been added to the City Park. 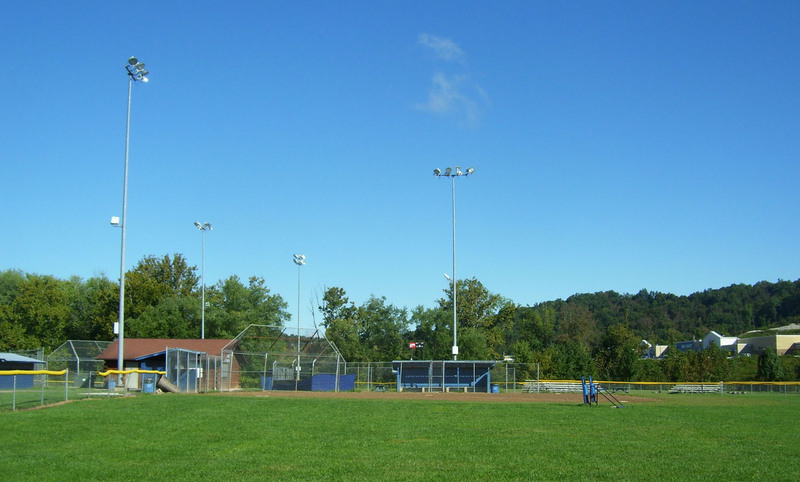 The West Ripley Park provides five baseball/softball fields, two soccer fields, a playground, and a walking trail. 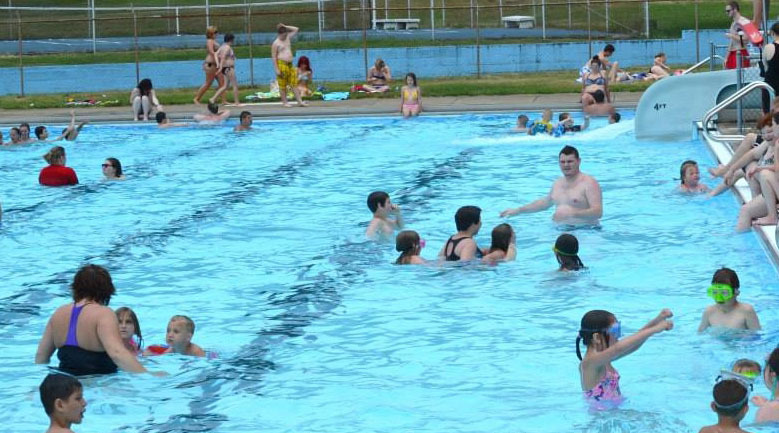 Shelters at the City Park can be reserved during the swimming season by contacting the Pool manager at (304) 372-8543. Reservations are on a first come first serve basis. 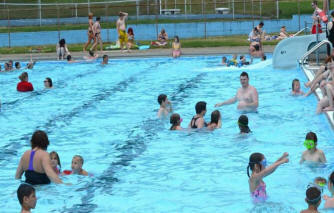 This phone number is only operational during the swimming season.